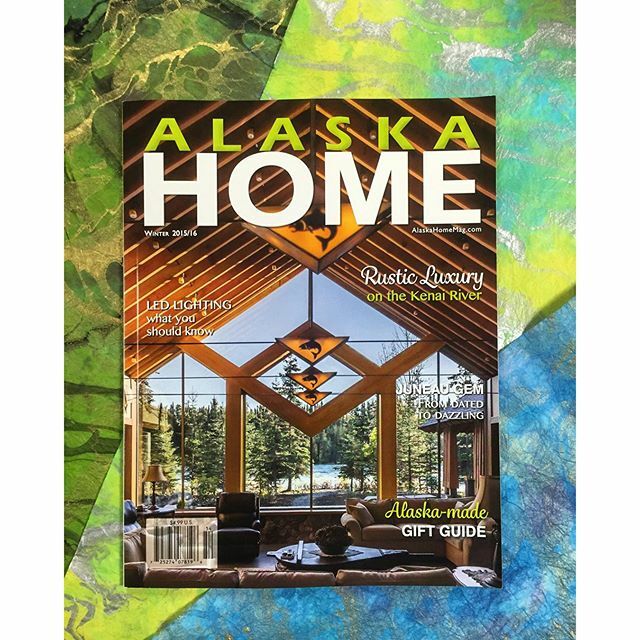 Check out our publication in Alaska Home Magazines Holiday Gift Guide. We are so thankful to the team at Alaska Home for the opportunity. Enjoy! "Need some gift-giving inspiration this holiday season? Think local! Alaska-made food, products and services are sure to please even the most challenging gift recipient. We at ALASKA HOME did the shopping for you and rounded up a variety of fantastic gifts for the homeowner on your list – from delicious food and drink to stylish home décor items. We hope this feature will encourage you to turn to local Alaska businesses for all your holiday gifts and shopping needs. Now let the giving begin!" 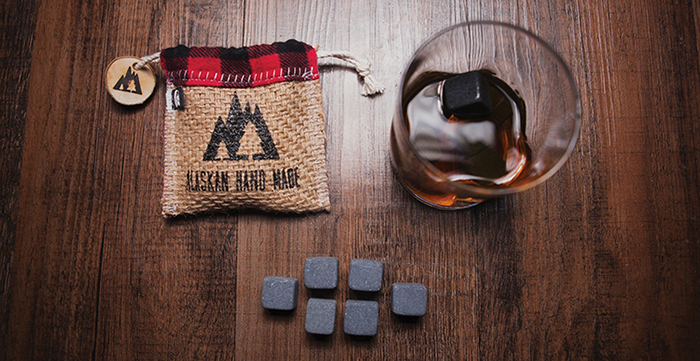 Posted on December 30, 2015 by Tyler Wayman and tagged alaska home magazine alaskan lifestyle hand made whiskey stones whiskey bourbon scotch magazine alaska living holiday gifts mens mens gifts birthday gifts for men.